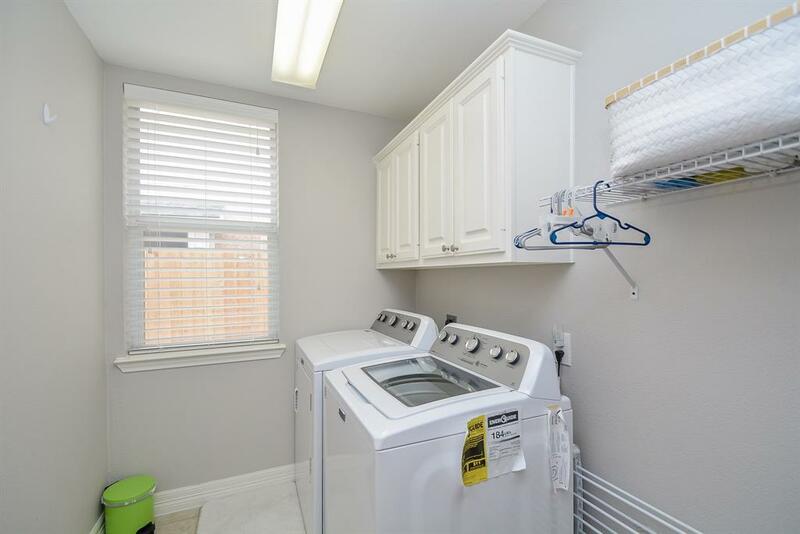 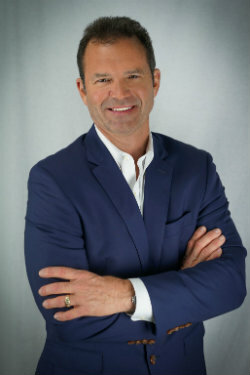 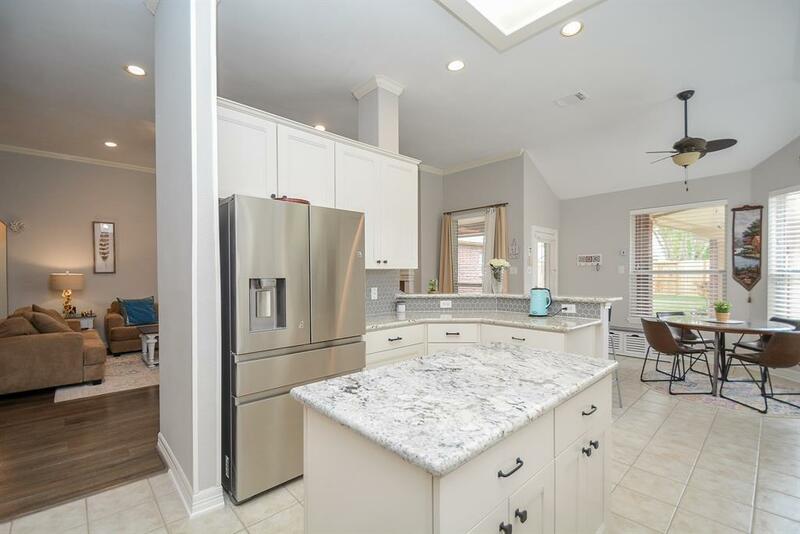 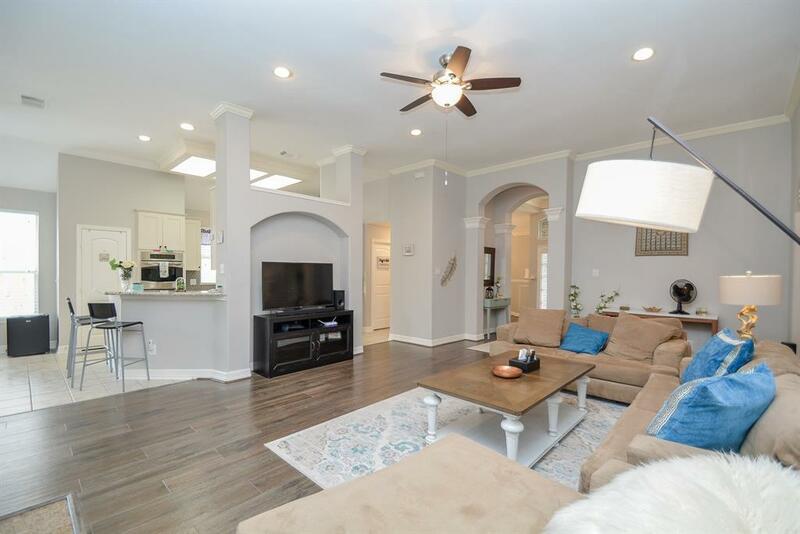 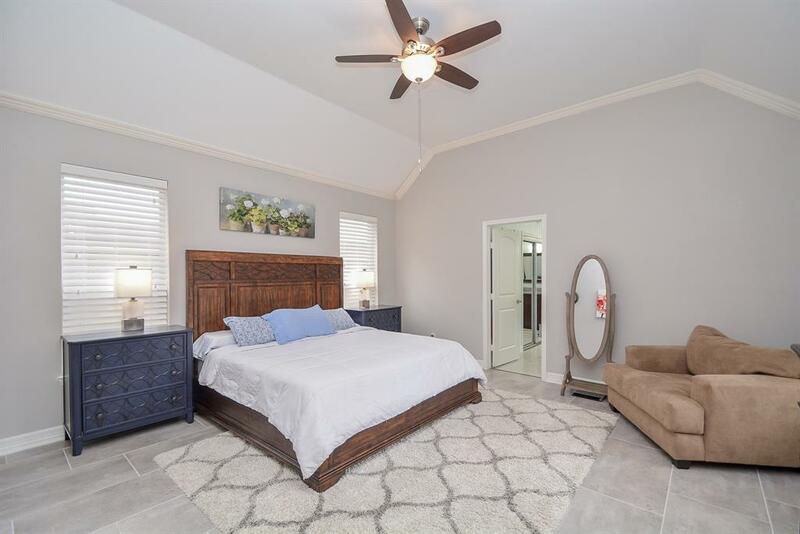 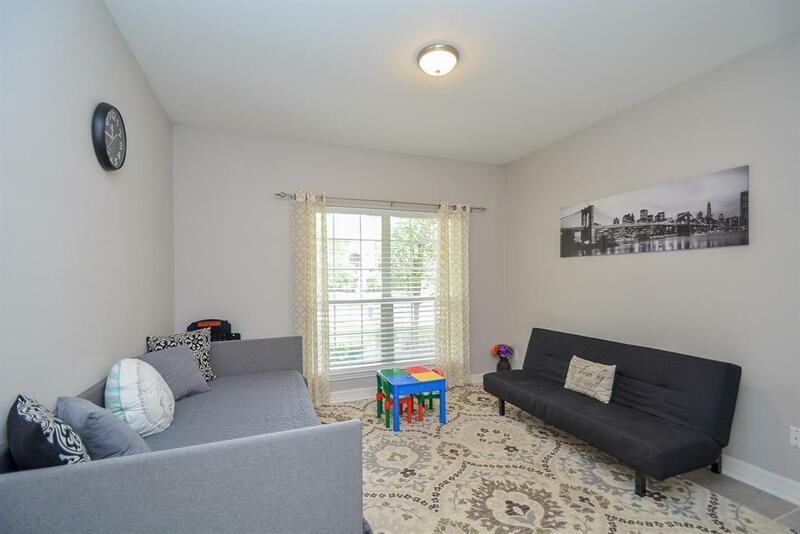 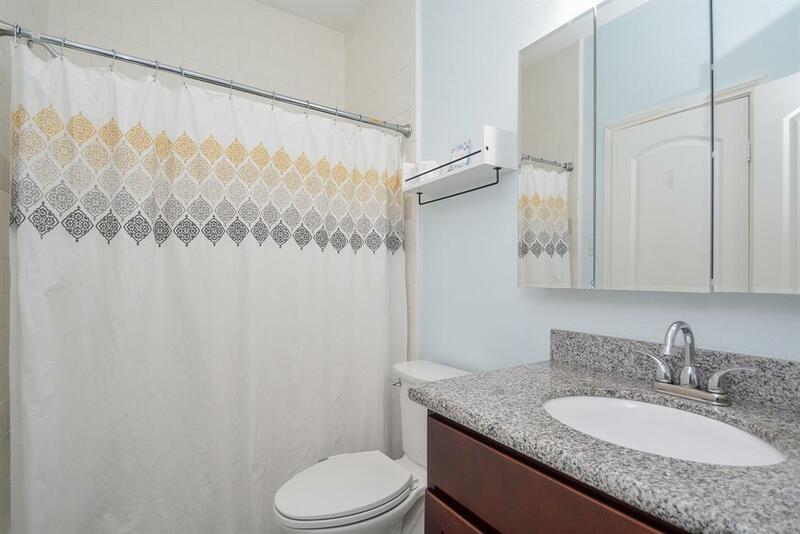 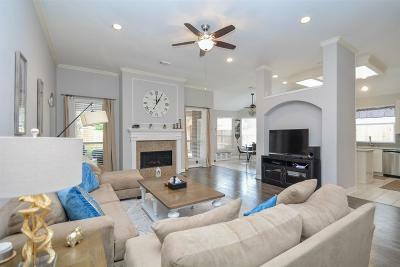 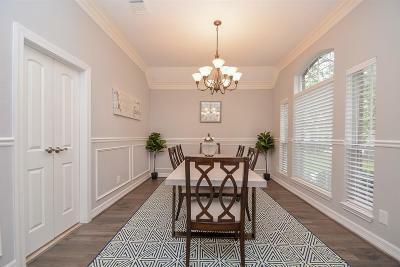 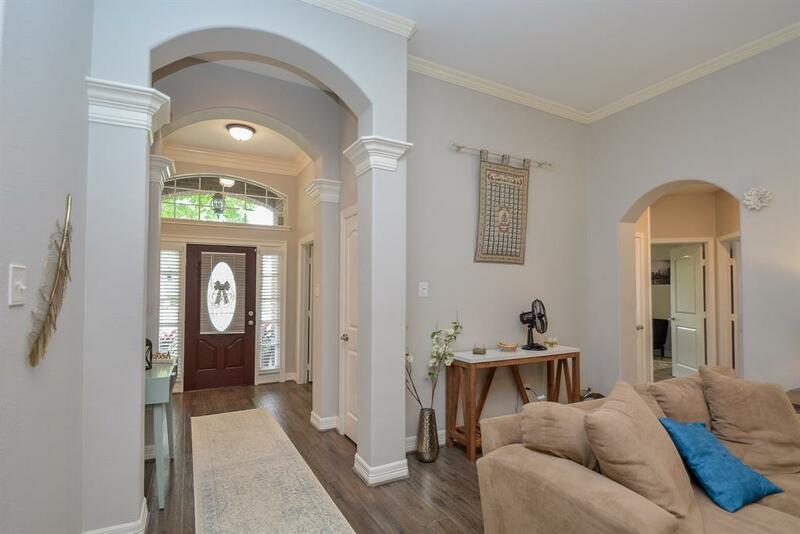 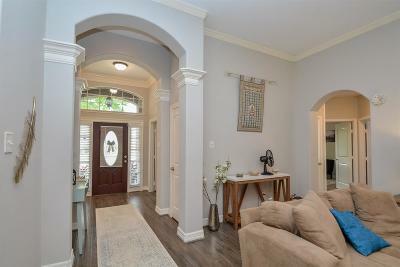 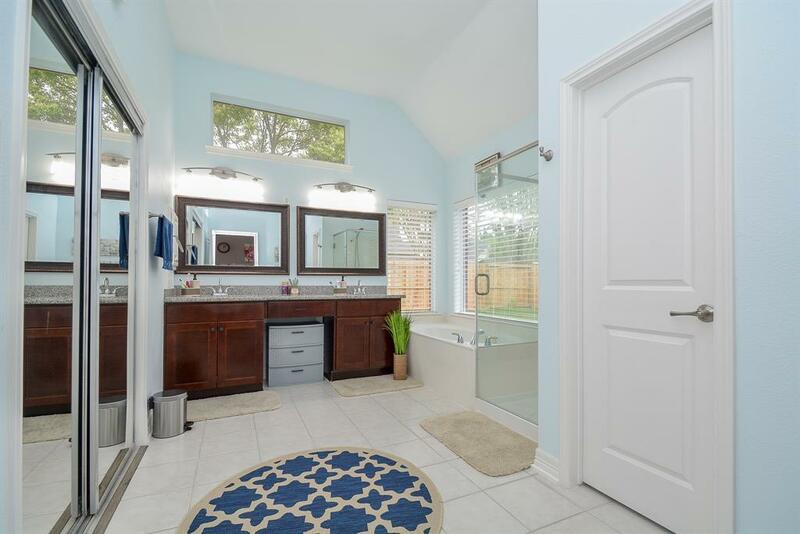 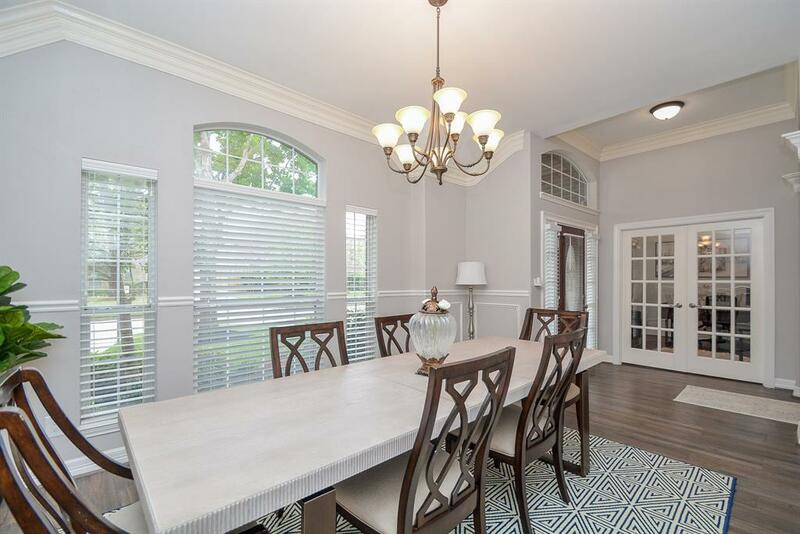 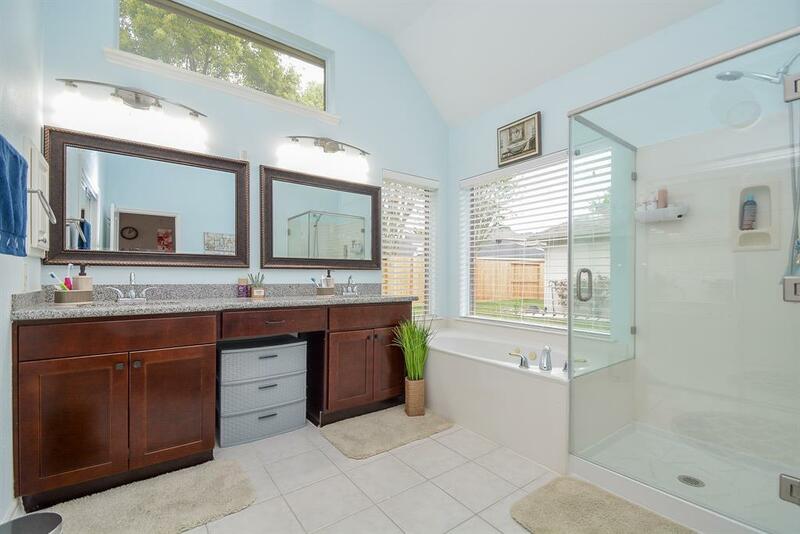 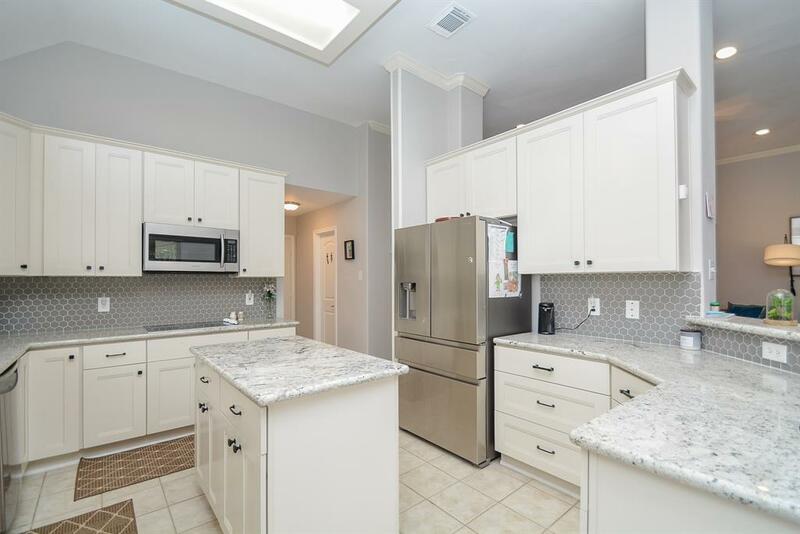 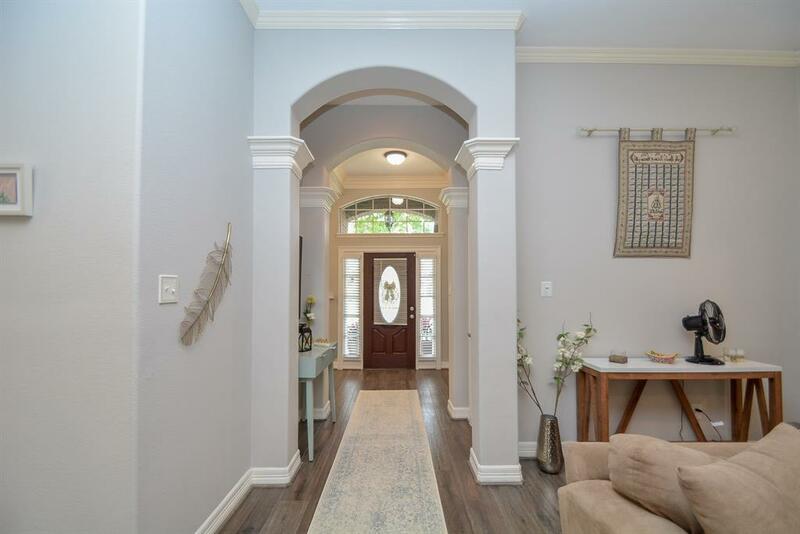 Gorgeous four bedroom single story recently remodeled home on a cul-de-sac lot with detached 2 car garage. 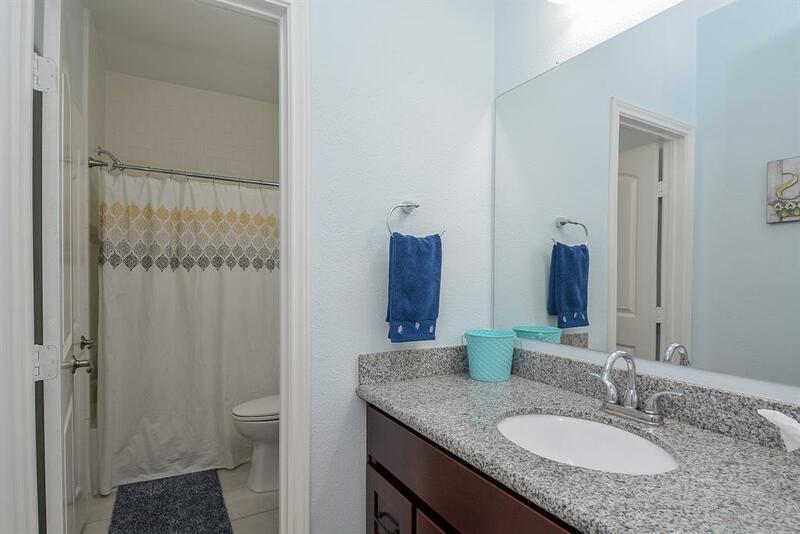 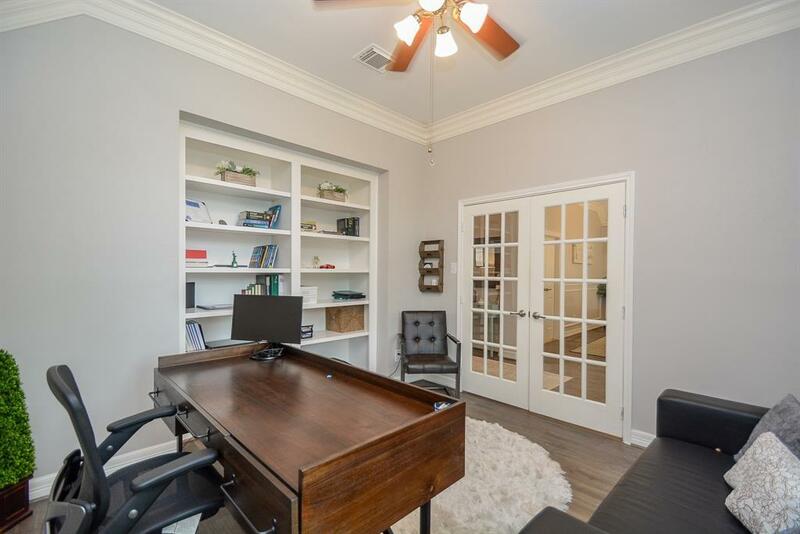 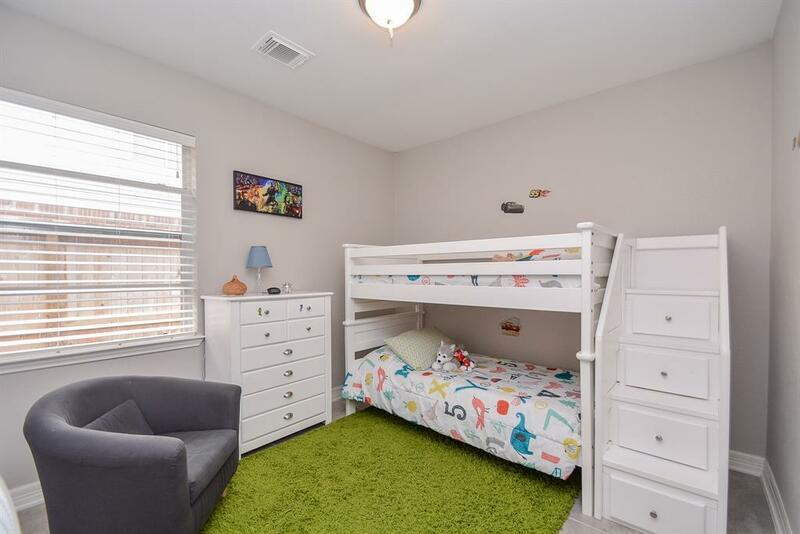 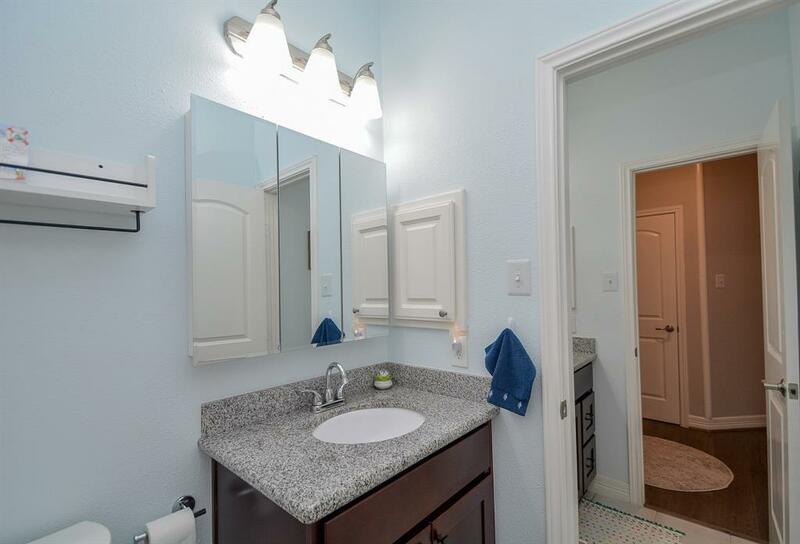 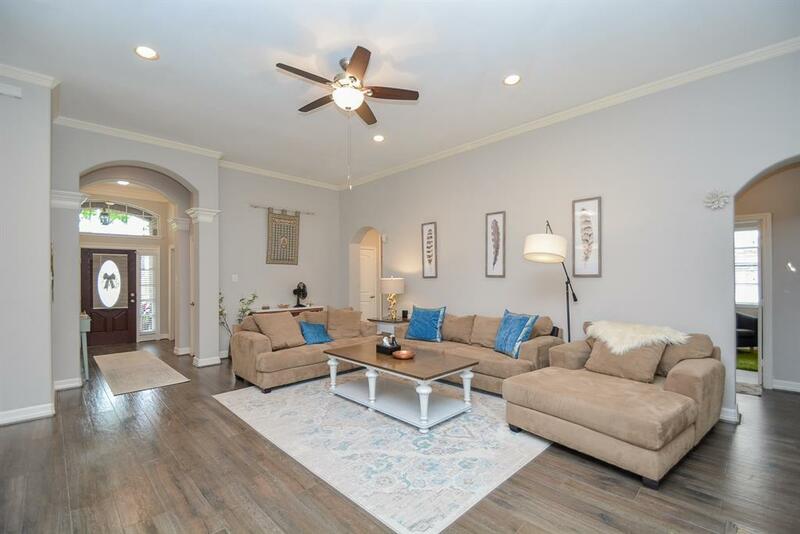 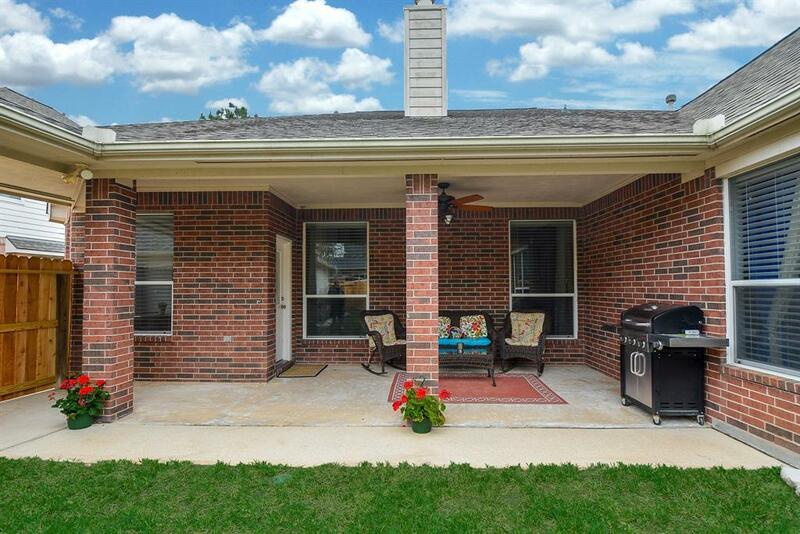 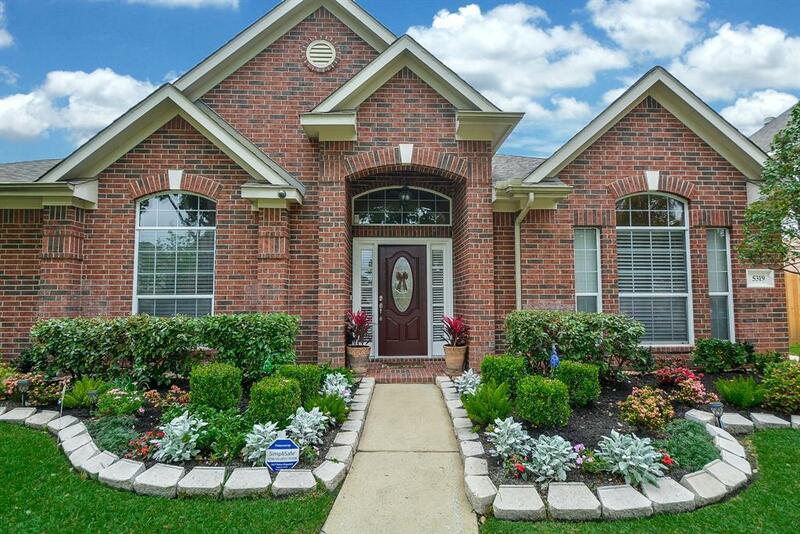 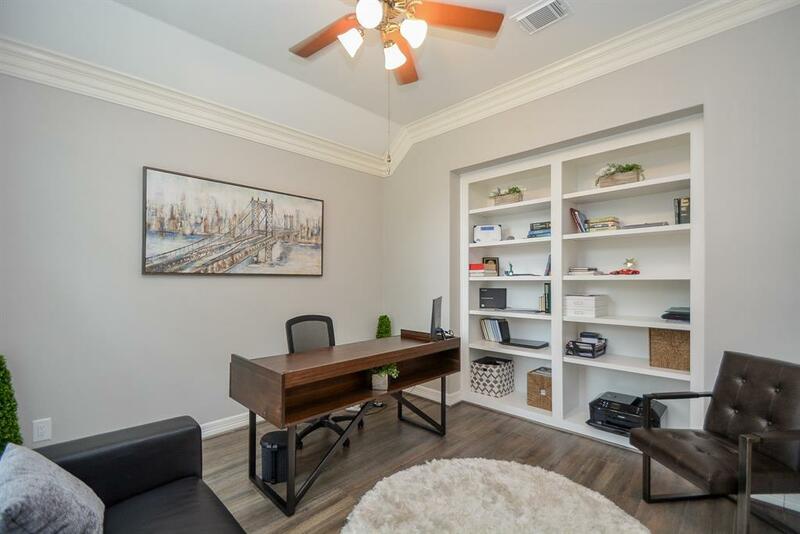 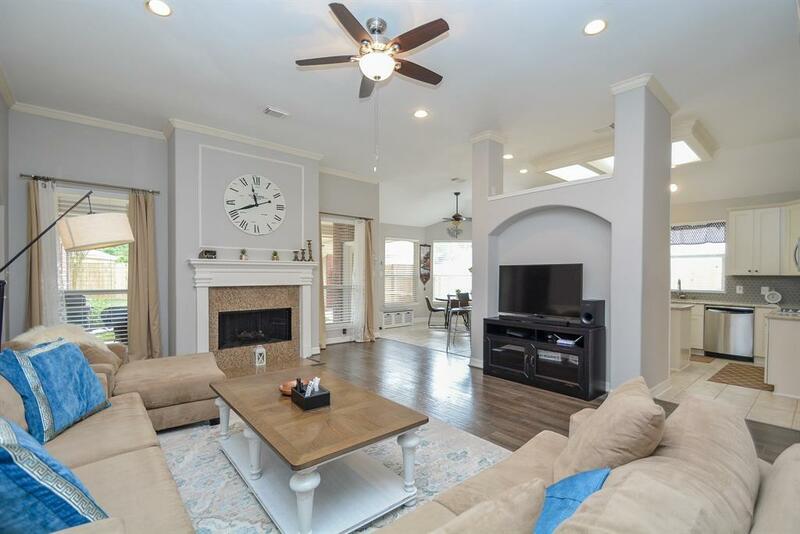 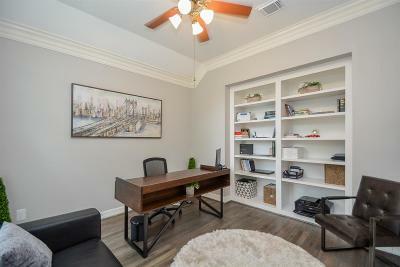 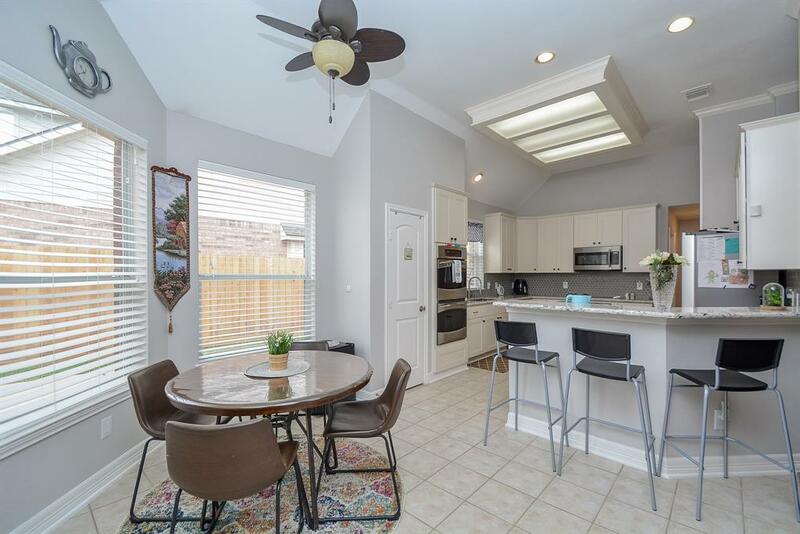 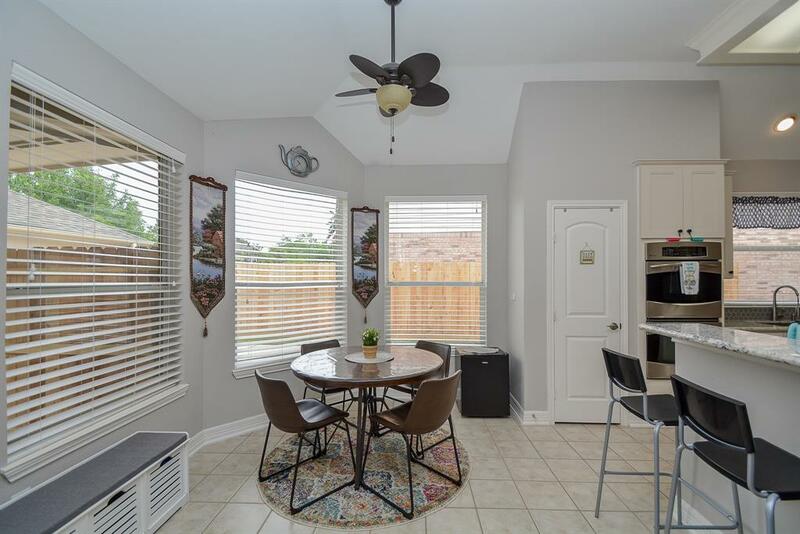 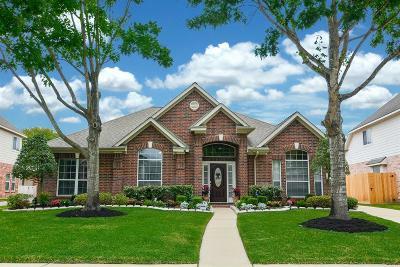 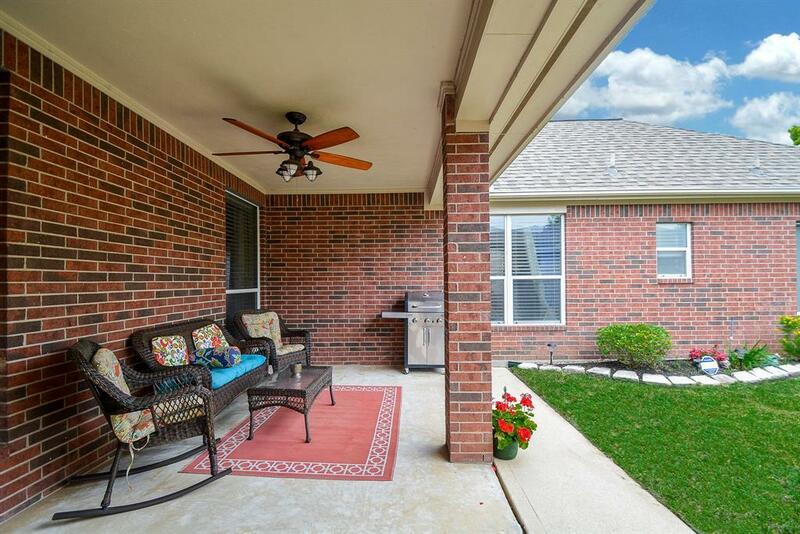 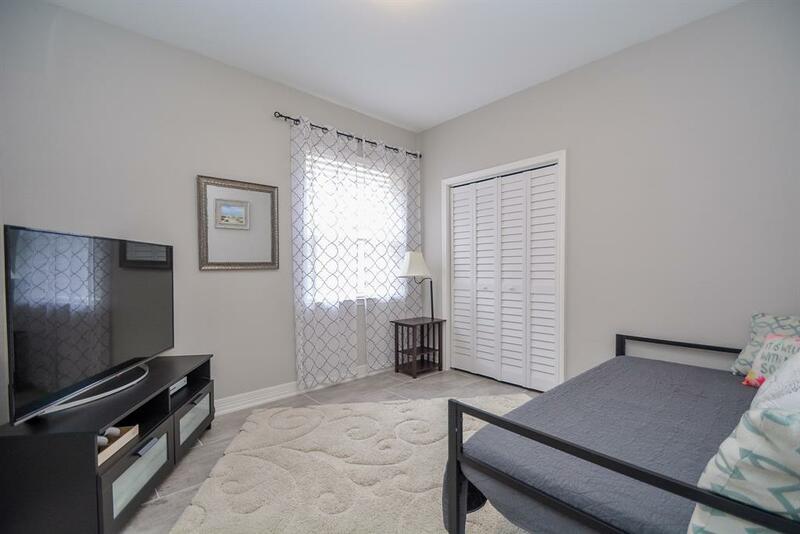 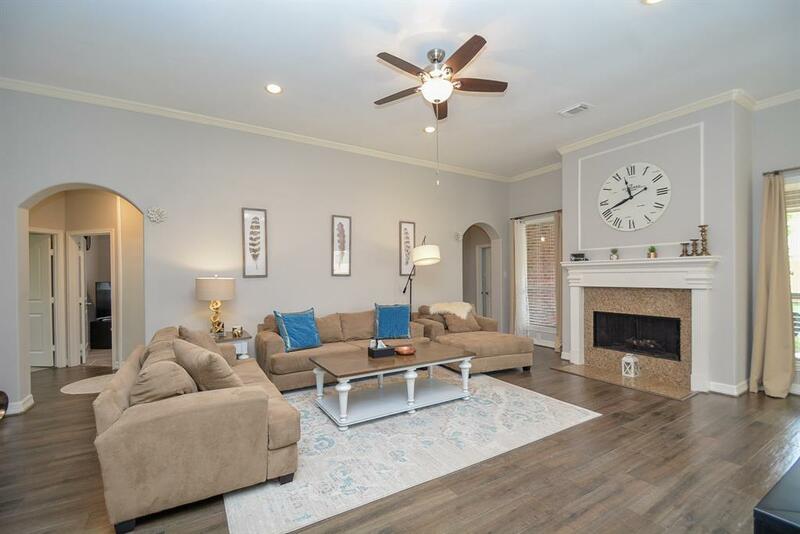 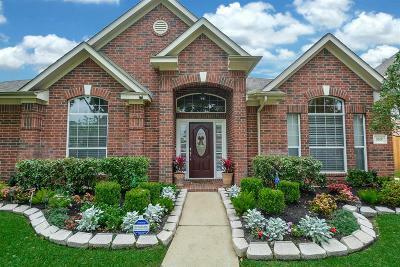 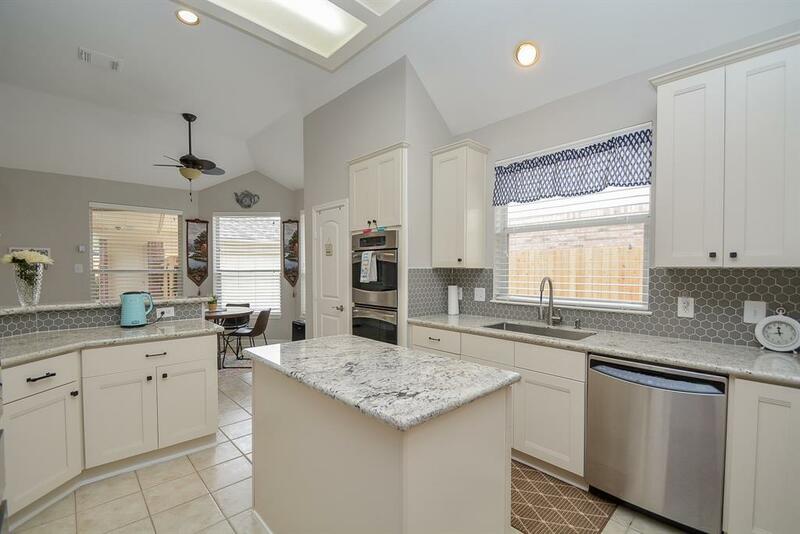 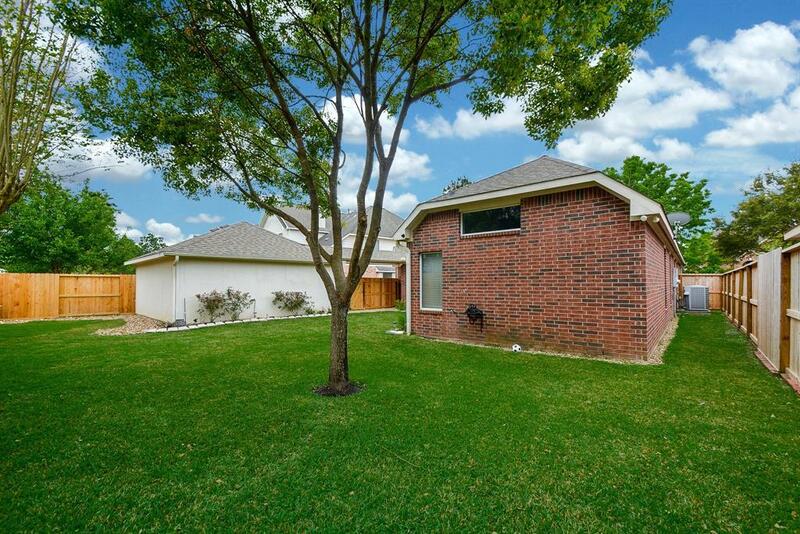 Walking distance from KISD elementary and middle schools, nearby Cinco ranch parks and pool, easy access to I-10,Westpark Tollway and Grand Parkway. 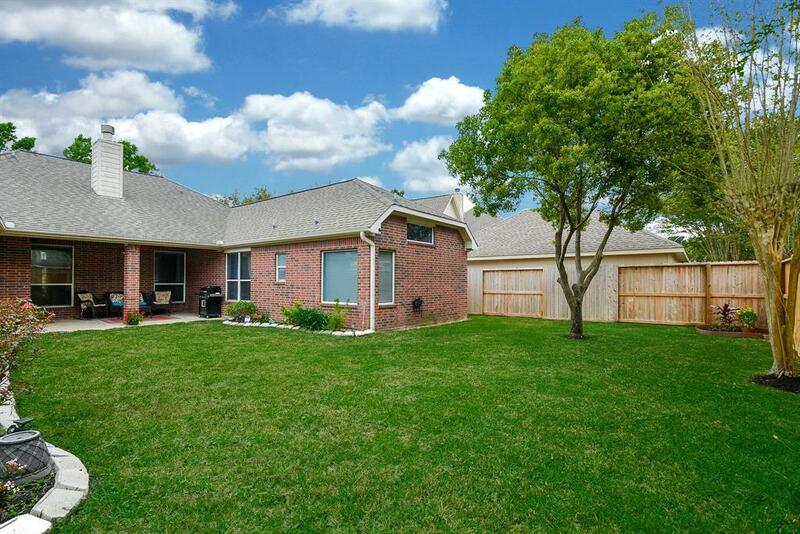 Spanish porcelain tile floors, recently renovated kitchen and bathrooms, cabinets with granite counter tops, beautiful backsplash, new stainless appliances, entirely fresh painted, office area with French door and built-in bookshelves, elegant formal dining room, covered patio, entire new fence, powerful AC unit, arched entries with rounded corners, large master, high ceiling and beautiful lawn!